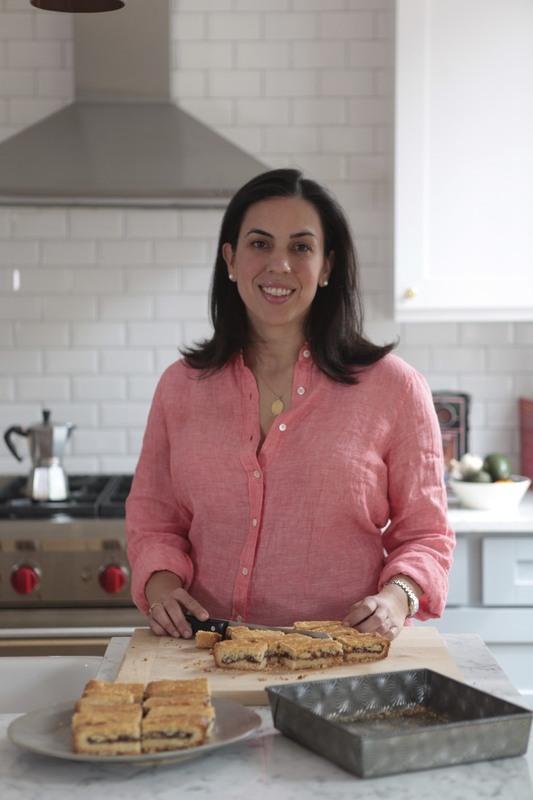 When I first found this recipe for a Brazo Gitano de Guayaba in Eating Cuban, I couldn’t wait to make it. Then strangely enough, I waited almost a year for the right occasion. 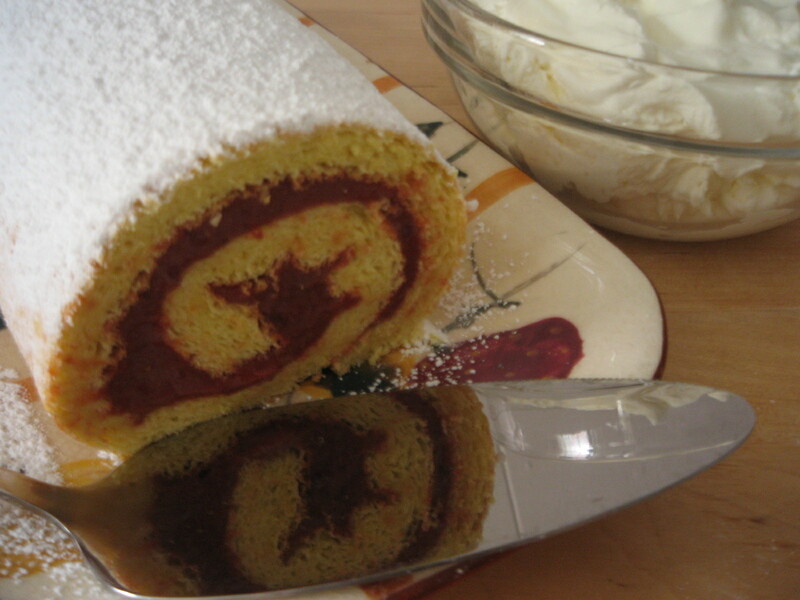 I always associate brazo gitano (or jelly roll cakes) with my childhood, mostly because it was the object of a big sister-little sister showdown over a last bite that got us both in trouble (I’m sure I’ve been forgiven by now, though technically I may still be grounded). When my friend Aaron sent an invite for ORANGE, the opening of a tennis inspired playroom installation, I thought this orange-rum-guava rolled cake would be a good choice to bring. An avid tennis player, Aaron decided to create an indoor court in his Brooklyn apartment. Last night, the usual conversations-careers, politics, art- didn’t seem so adult when broken up by turns in a bright orange light-box court, smashing foam tennis balls around. A little summer, no waiting. The perfect tonic on a brutally cold day. 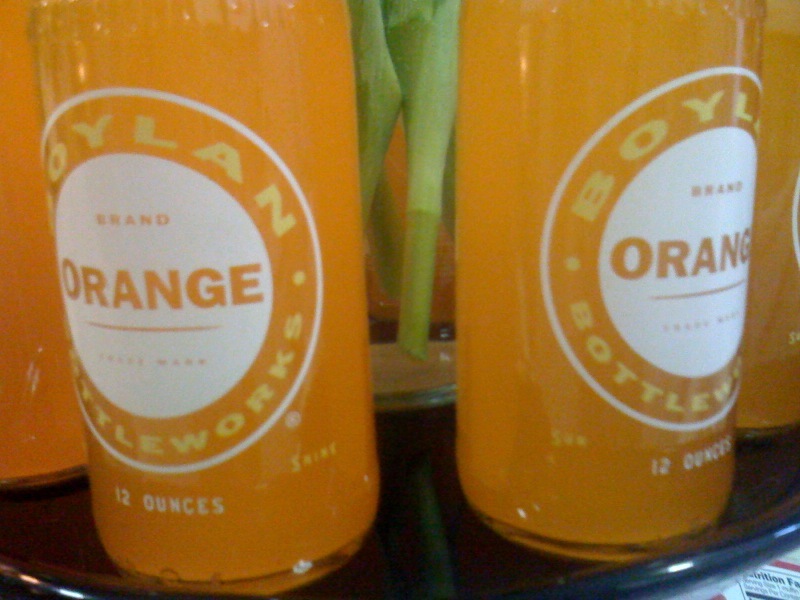 ORANGE from Aaron Cedolia on Vimeo. Barely adapted from Eating Cuban: 120 Recipes from the Streets of Havana to American Shores by Beverly Cox and Martin Jacobs. 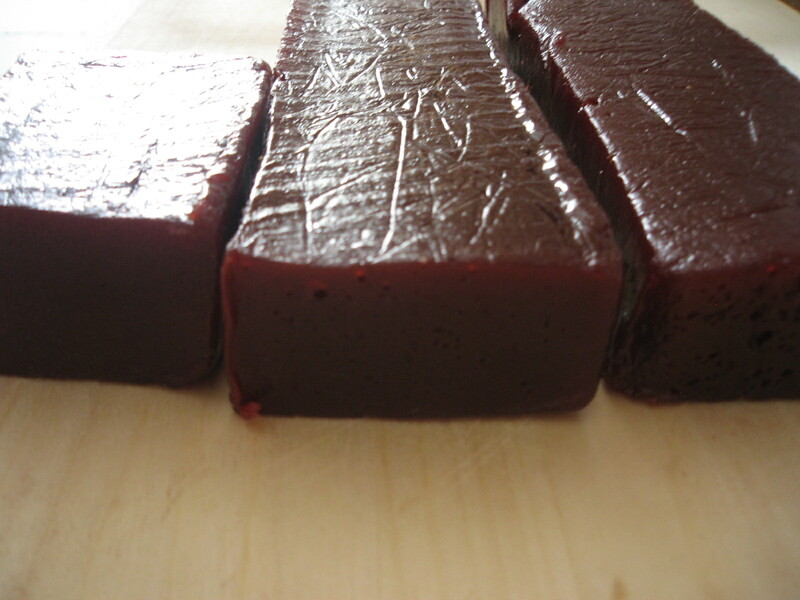 Having just stocked up on freshly made guava paste from El Palacio de los Jugos, I wanted to use it sooner rather than later. When I asked the woman at the counter how long it would keep, all I got was two hand waves and a shrug which could mean anywhere between 6 months and a year and a half. Preheat the oven 375 degrees. 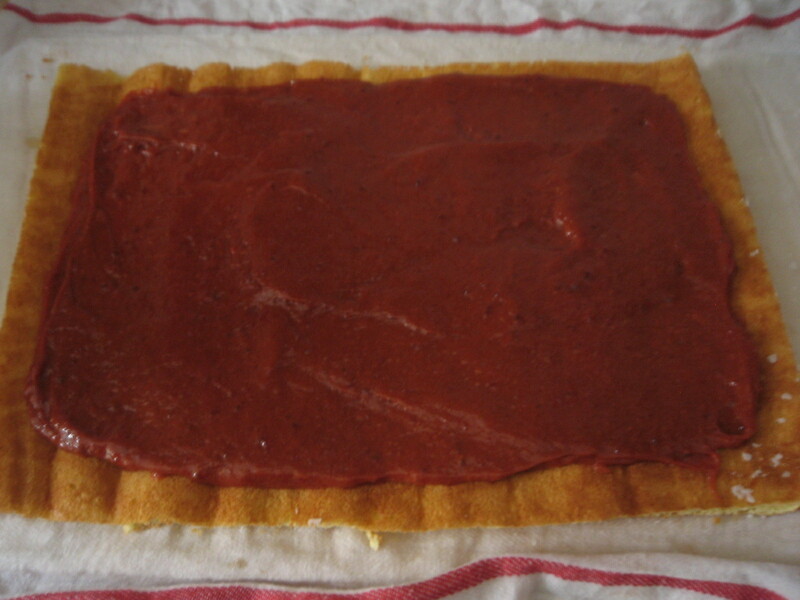 Butter a 15 x 10 x 1 inch jelly-roll pan with and line it with baking parchment. Butter the parchment. 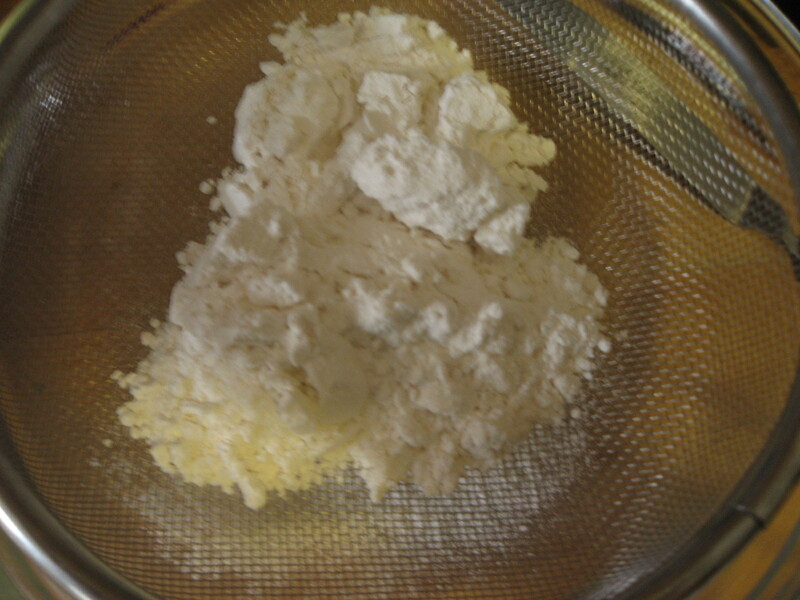 Sift together the flour, baking powder and salt in a mixing bowl and set aside. 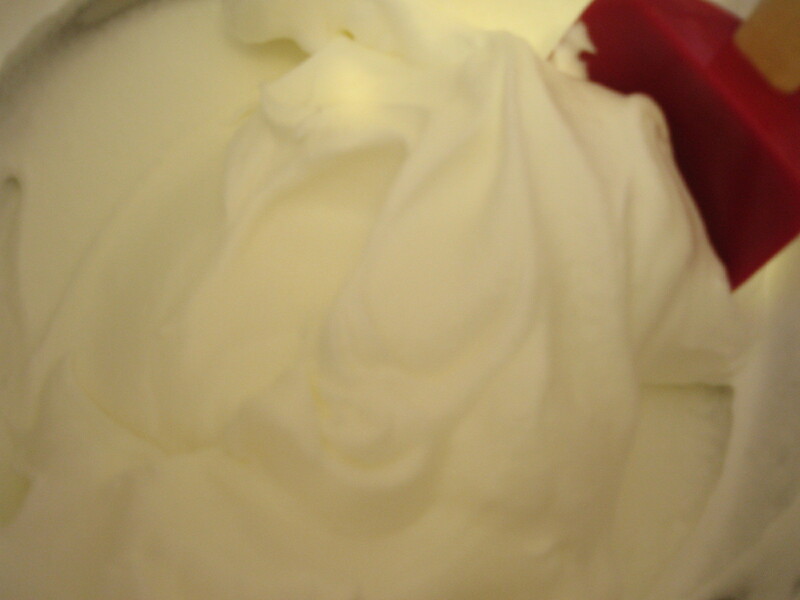 In a stand mixer fitted with the whisk attachment, beat the egg whites with a pinch of salt on medium until soft peaks form. 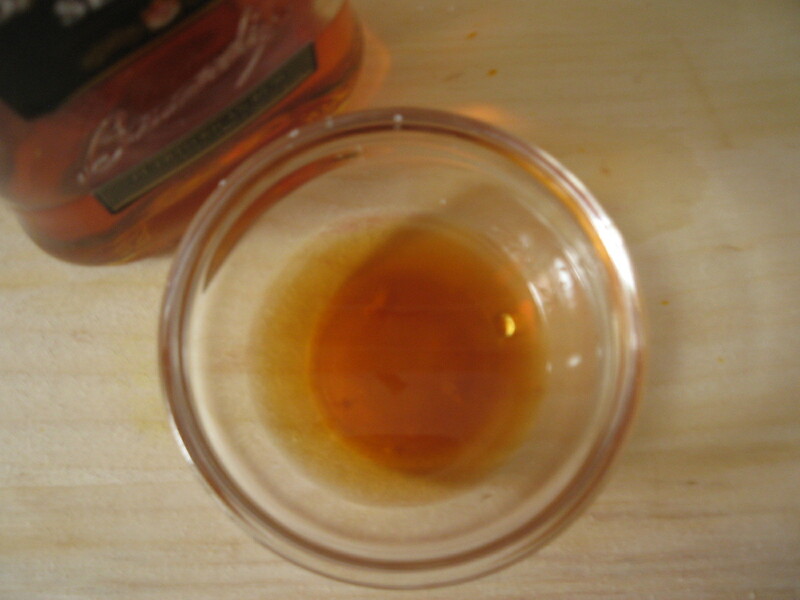 Gradually add the sugar, increasing speed to medium-high, until stiff peaks form. 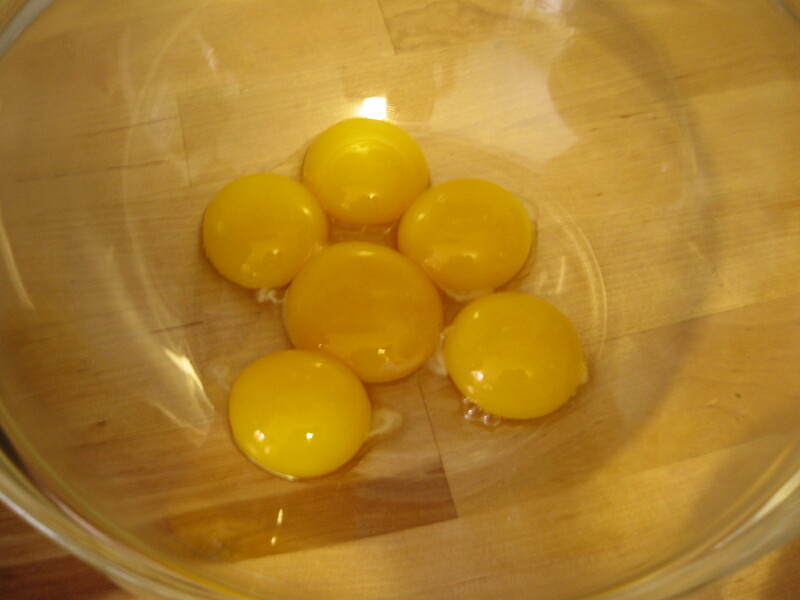 In a separate bowl, beat the egg yolks until pale yellow. Carefully fold the egg yolks into the egg whites. 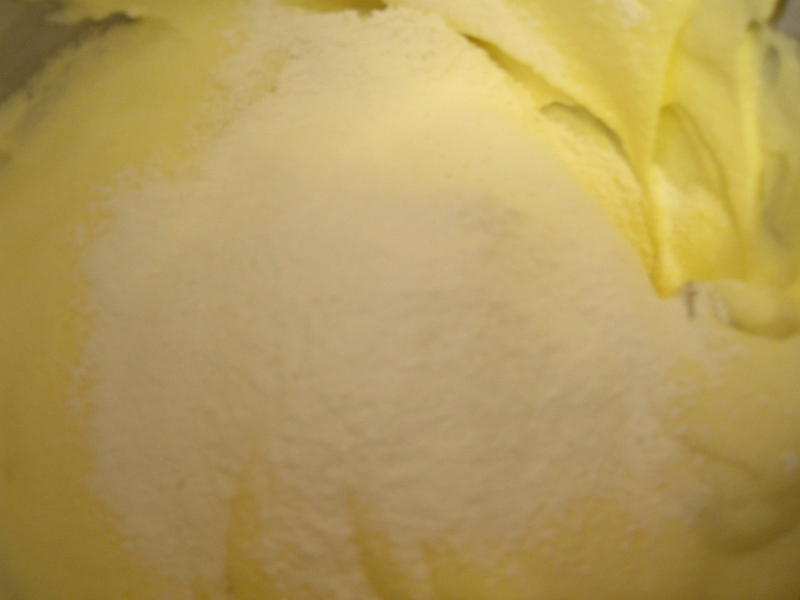 Carefully fold in the flour and vanilla until well blended. Pour batter into prepared pan and smooth the top. Bake until golden and a toothpick inserted into the center comes out clean. Spread out a slightly damp towel generously sprinkled with powdered sugar. Loosen cake from edges of the pan and turn out onto towel while still warm. 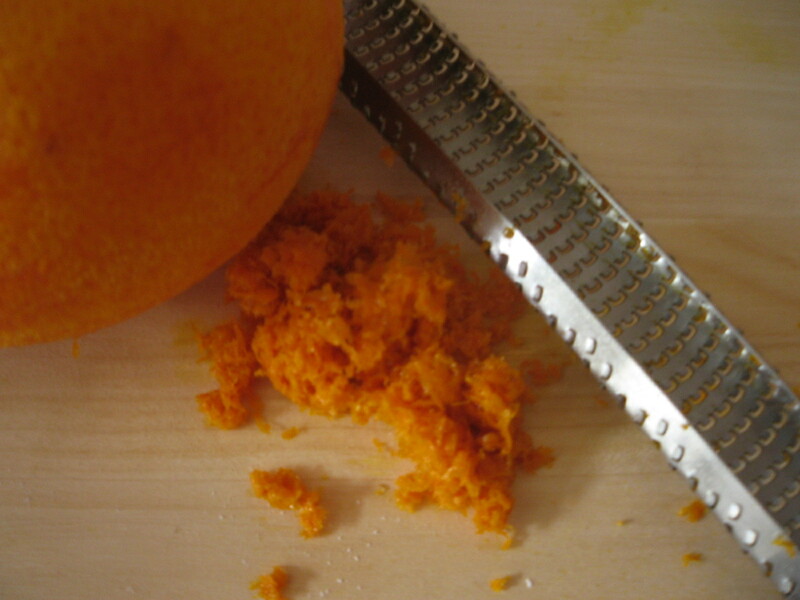 Carefully remove parchment and trim off the hard edges if necessary. Roll the cake with the towel and set aside to cool on a wire rack, about 15 minutes. While the cake cooks, combine ingredients for the filling in a food processor and blend until smooth. Unroll the cake, spread the filling evenly on the cake, leaving a 1″border all around. Using the towel to help you, re-roll the cake. Place on a serving platter, seamed side down. Cover in powdered sugar and serve with lightly whipped cream..
That Brazo Gitano with guava looks so good -yummm . It would go great with a good cup of cafe con leche. It was sooo good, Ana. Luckily, Geoffrey and I hid it from the guests. I love the “two hand waves and a shrug which could mean anywhere between 6 months and a year and a half” in your description! Good to know. Thanks for coming by.